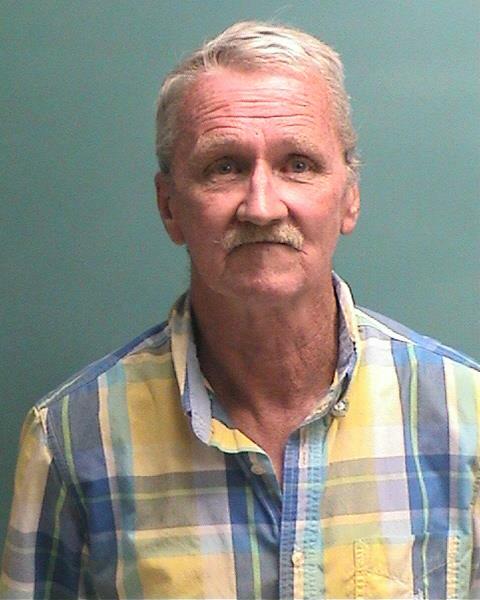 NACOGDOCHES – A Latexo man was arrested and charged with prostitution after he was swept up in a sting operation conducted by the Nacogdoches Police Department. According to information provided by Nacogdoches PD, law enforcement officials conducted a prostitution and human trafficking sting operation late Saturday evening, Aug. 12 which resulted in the arrest of 10 individuals from the East Texas area. Among those arrested in the operation was 58-year-old Billy Morgan Hobson with a listed Latexo address. The operation was conducted by various divisions in the NPD and the investigation is ongoing.